If you know me at all you know how much I adore Taylor Swift. Like, it’s a pretty serious obsession. So why wouldn’t my Elf On The Shelf feel the same? LOL. 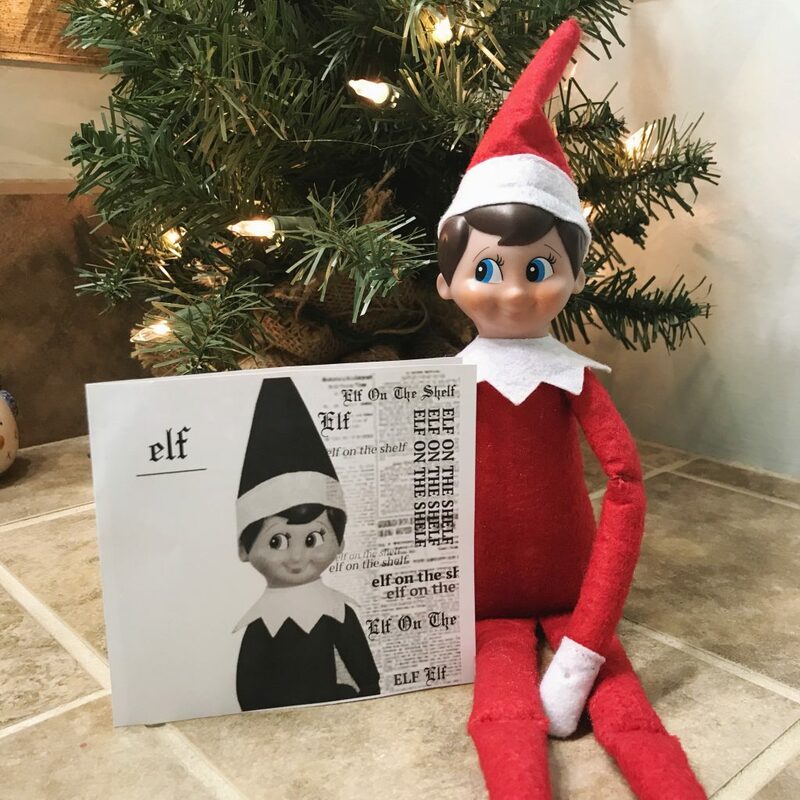 I made an elf style version of Taylor Swift’s new album, Reputation. 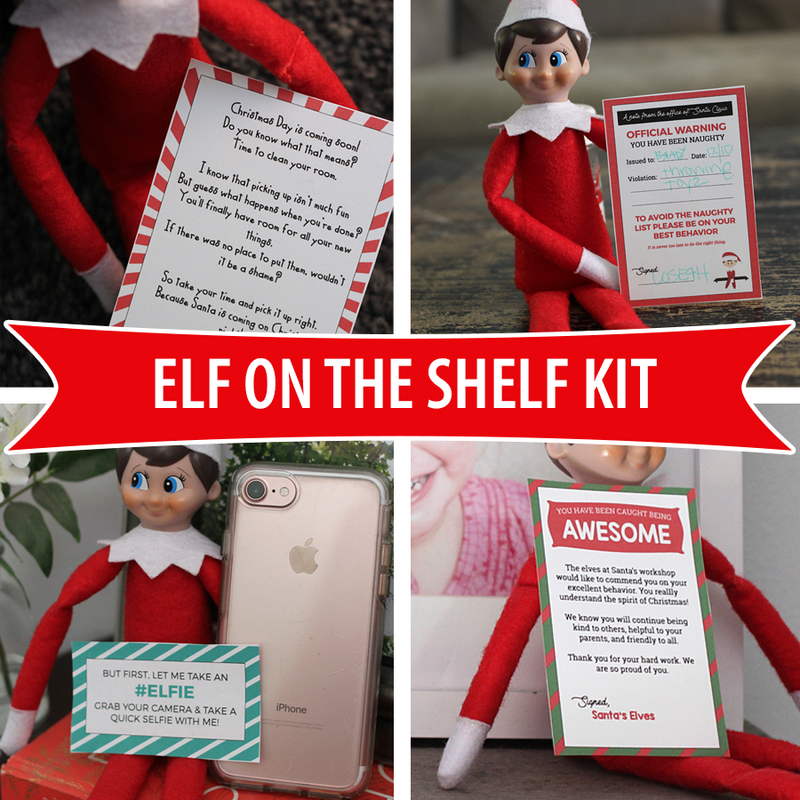 It’s super funny and thought your elf may want to have one, too. This is a free printable, so just download and print. Cut across the entire paper, then fold. 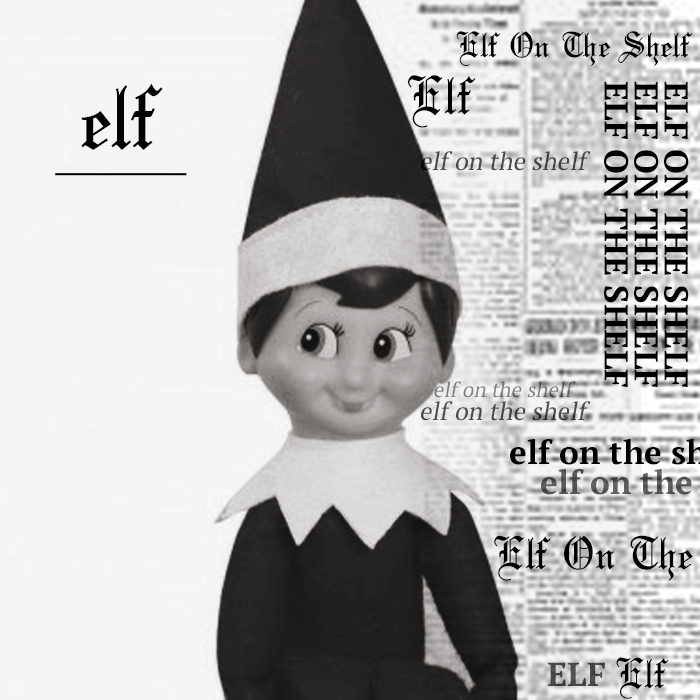 I have a bunch of other awesome Elf On The Shelf printables as well that make this whole thing just so much easier. You can check them out here. I love the naughty notice to help kids with bad behavior. And there is a note for being good as well!